8.45am til 5.30pm. Delay in arrival may result in certain elements not being achievable so please do be on time. 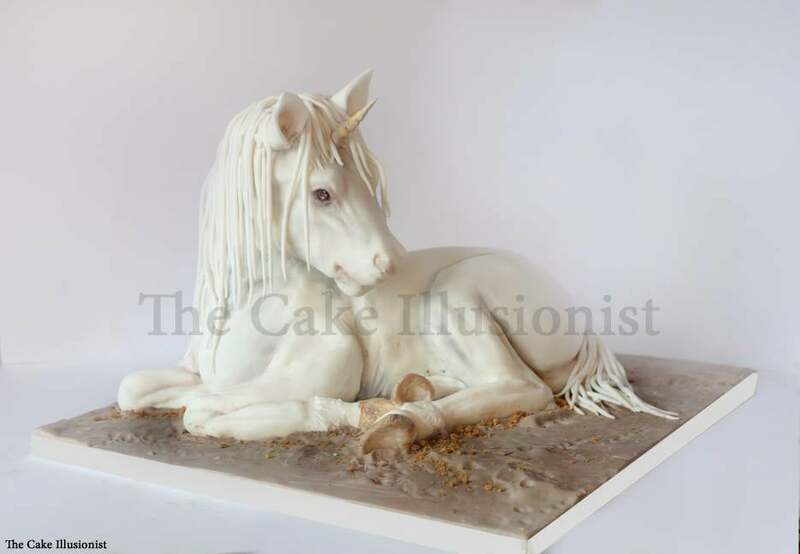 Learn to create simple food safe structures, to carve real cake, cover, texture, sculpt details and hand-paint ‘The Cake Illusionist’ way with this stunning realistic unicorn cake. Blow your friends, family and clients away with the showstopping design all in a one day, real cake class. All courses are non-refundable unless I have to cancel in which case a full refund will be immediately offered or re-arranged for the first available date. If you have to cancel and I can re-sell the date then I am happy to refund you your course fee. Course itineraries, kit lists and recipes sheets will be sent out to you on receipt of your payment. *You will be asked to provide the cake and some kit for the class as it is more cost effective for you this way. I can provide the cake and kit if you would like, so please do ask. 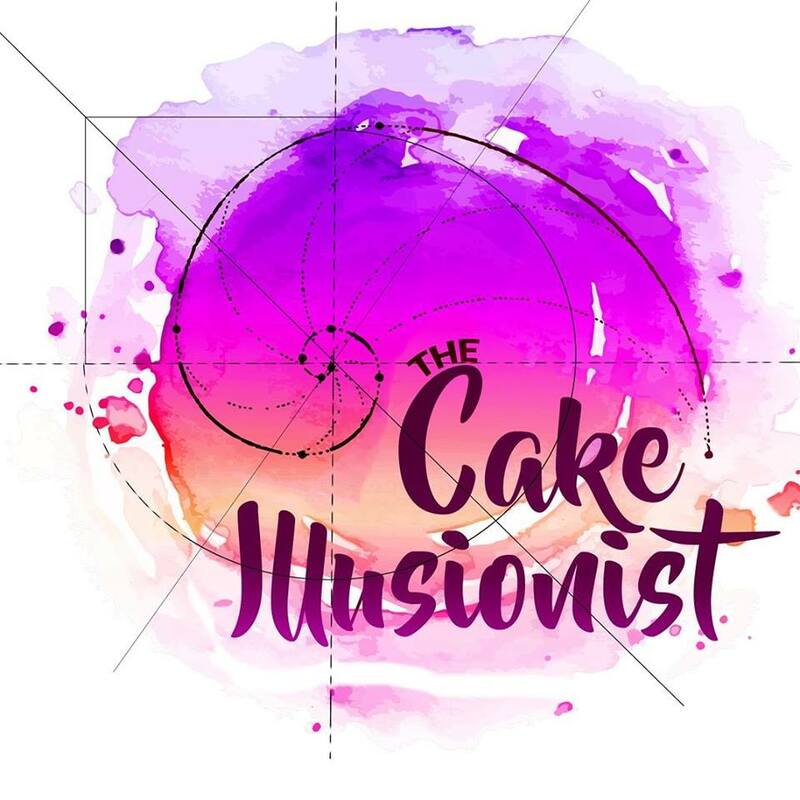 If you have any queries please do email me on thecakeillusionist@hotmail.com and I will be more than happy to discuss it with you. © 2019 The Cake Illusionist.